From downtown to uptown Phoenix, you can find homes and businesses of all shapes and sizes. With the swiftness and severity of water loss incidents, getting the right professionals to the damaged property quickly can help not only to save you money but to make overall restoration efforts faster. 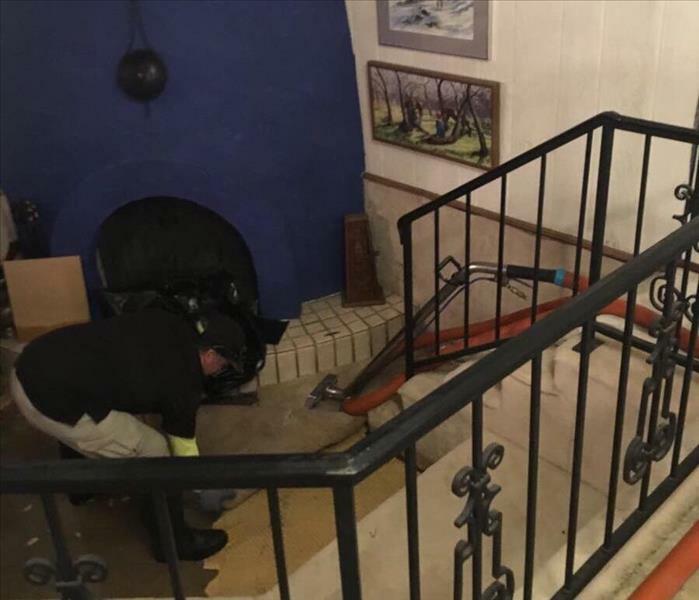 We have a broad inventory of restoration and mitigation equipment, helping our IICRC-certified Water Restoration and Applied Structural Drying Technicians work to begin our efficient strategies quickly. We live and work in this community too; we might even be neighbors. 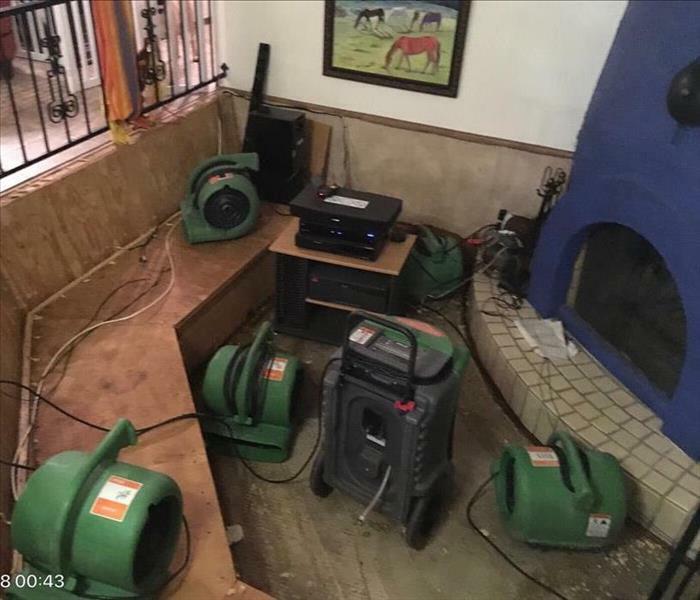 As a locally owned and operated business, SERVPRO of Central Phoenix is close by and ready to respond to your flood or water damage emergency. We are proud to be an active member of the Phoenix community and want to do our part to make our community the best it can be. Why Choose SERVPRO of Central Phoenix?